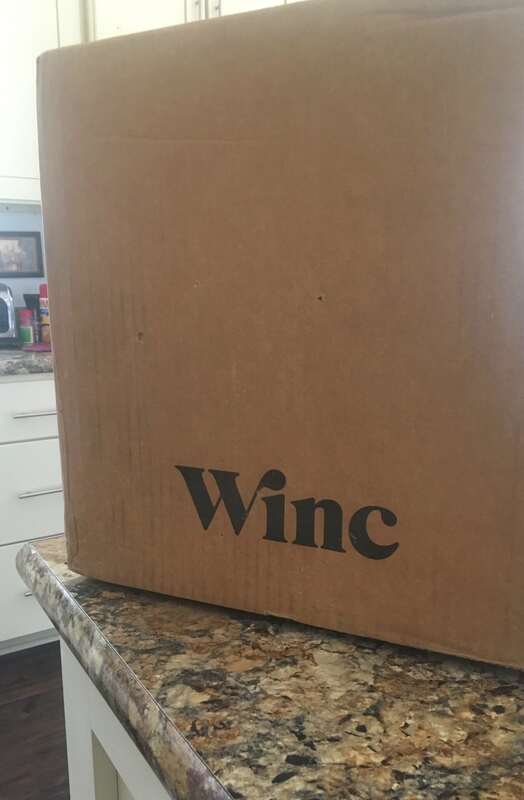 Winc Review by Carrie Smith | Unique Personalized Wines Delivered To Your Door! As a stay at home mom, I have to admit that by the end of the day I enjoy a nice glass of wine. I also have to admit that I’m far from being a wine connoisseur and will usually end up taking whatever bottle has the prettiest label home! 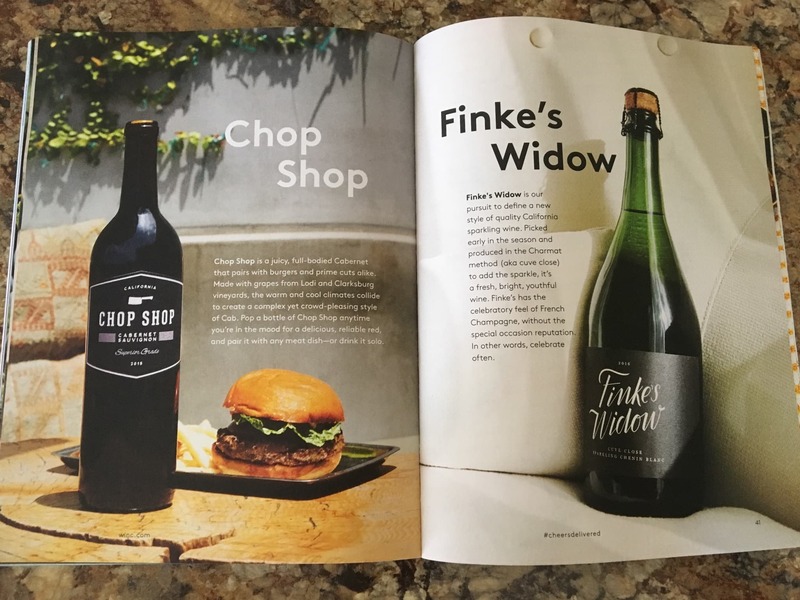 While the pretty labels are nice, I recently discovered through US Family Guide, Winc Wine Club that will select wines that I would enjoy and deliver it right to my door! 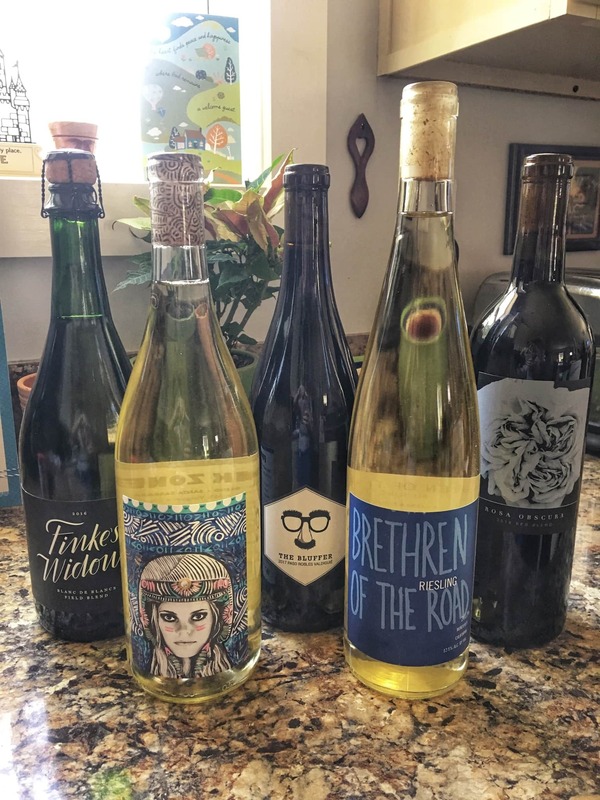 Winc Wine Club has a unique way to order wine using a Palate Profile quiz to match you to the flavor profiles you prefer. 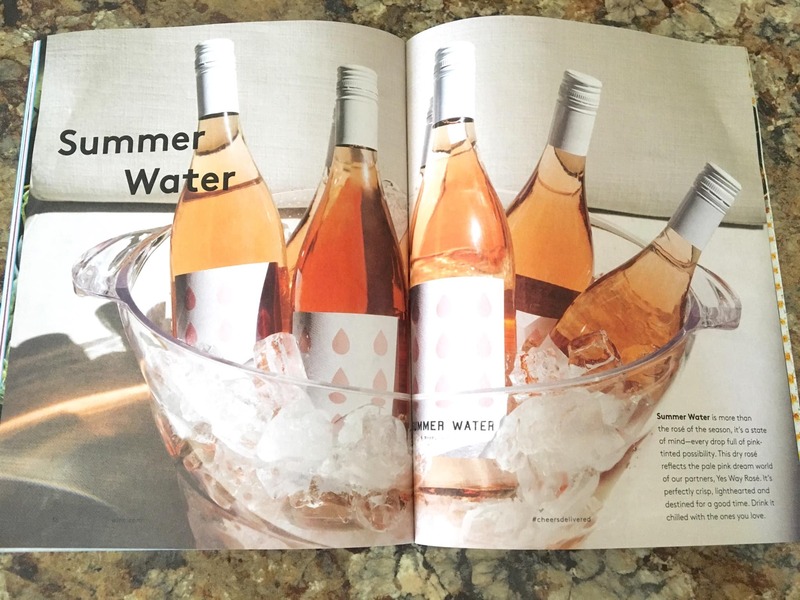 Winc has hundreds of wines to choose from and they are priced starting at $13 a bottle. As a first time customer you are eligible to receive $22 off of your first box! The steps are simple and fun! Simply go online and you’ll get to answer a few questions about what tastes good to you and then your specialized wine selection appears! You can keep those selections or you can scroll through and select your own. Filters will allow you to narrow down the hundreds of options according to color, sweetness, and origin. I personally enjoy more of a sweet or fruity option and my preselected selection included two reds and two white options. I did go back through and changed a couple of the choices based on the interesting options I found while searching. I even added an additional bottle in there because so many of them looked appealing! My bottles arrived a few days later and I was so excited! 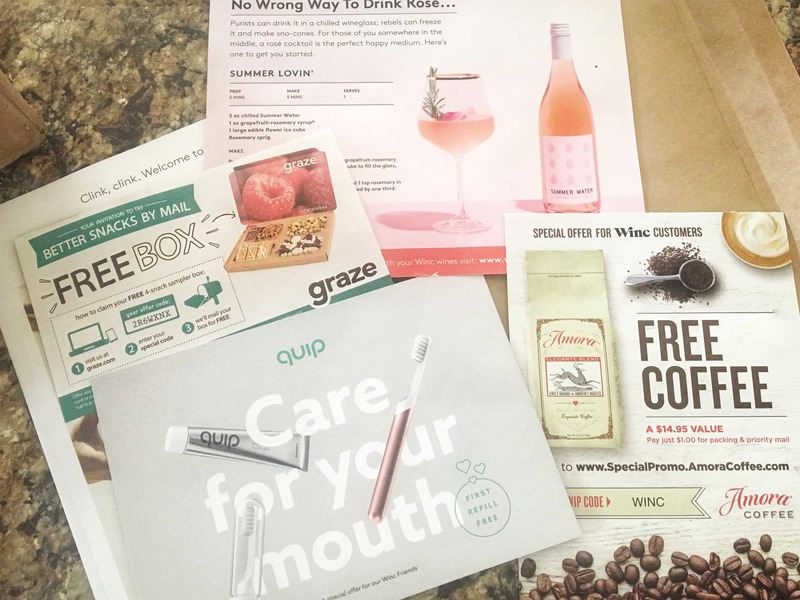 Along with my wine bottles, I received a Welcome book of wines A-Z, and several money-saving coupons for additional great products! 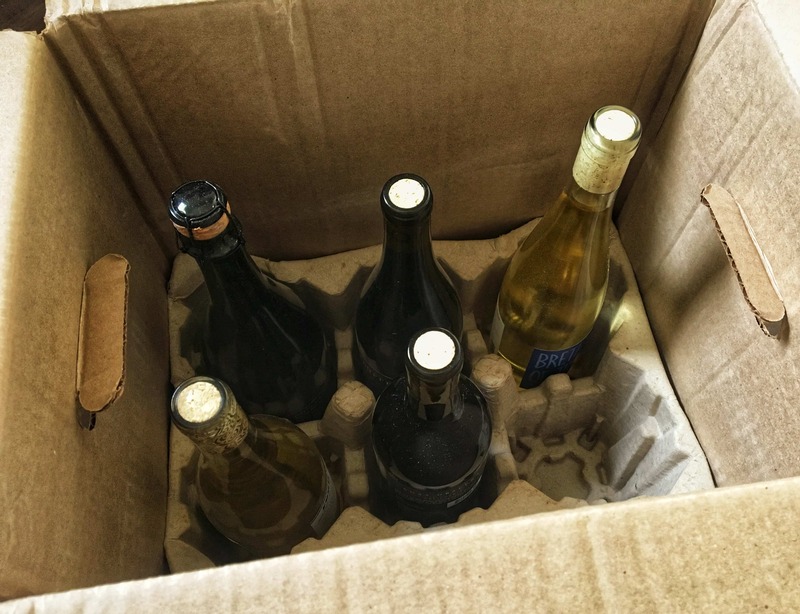 After unpackaging the carefully boxed wines, I had to uncork a couple of them! I chose the Riesling and Red Blend first. 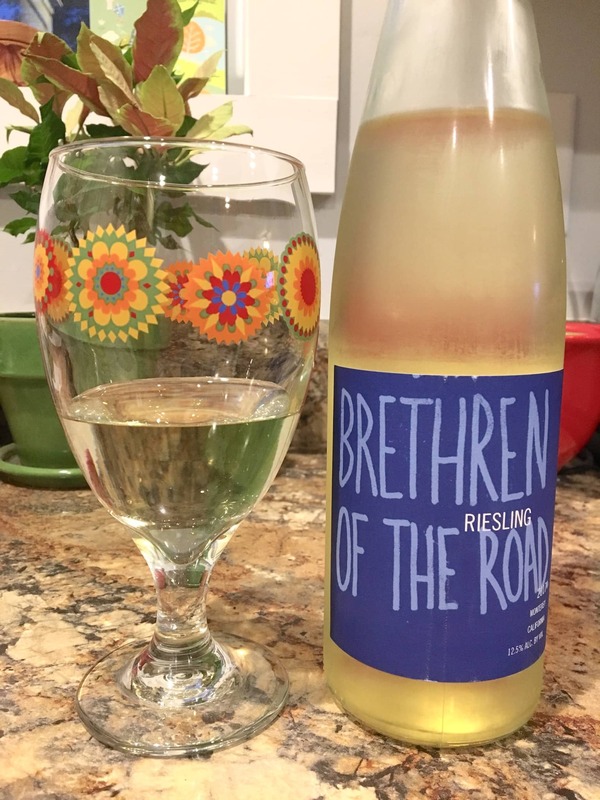 The Riesling is cool and crisp and sweet. 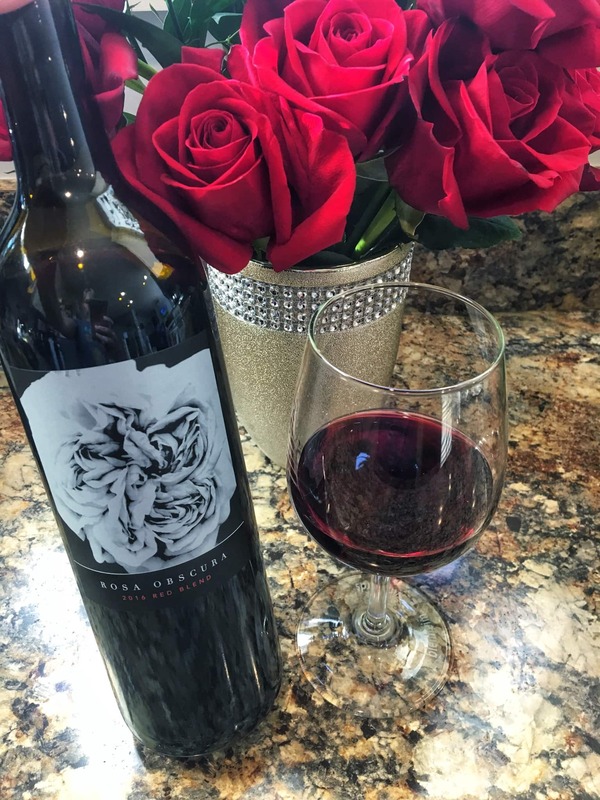 The Red Blend is so smooth and not dry which is what I love. A girl could get used to this! Not only that, but a couple of days later, I received an email showing meal pairings with my selected wines. My selected Red Blend wine paired nicely to Honey Roasted Chicken with roasted vegetables, while my Sparkling White Blend pairs nicely with Blueberry Plum Crumble! 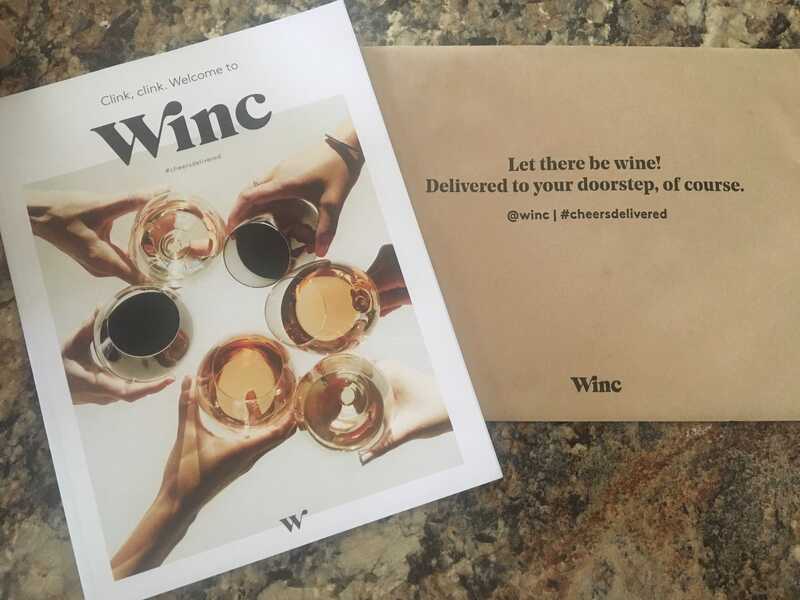 Winc Wine’s home delivery club is an easy, enjoyable, and rewarding club to be a part of! Their customer service department is kind and helpful and will fulfill your request to skip a month or cancel at any time. 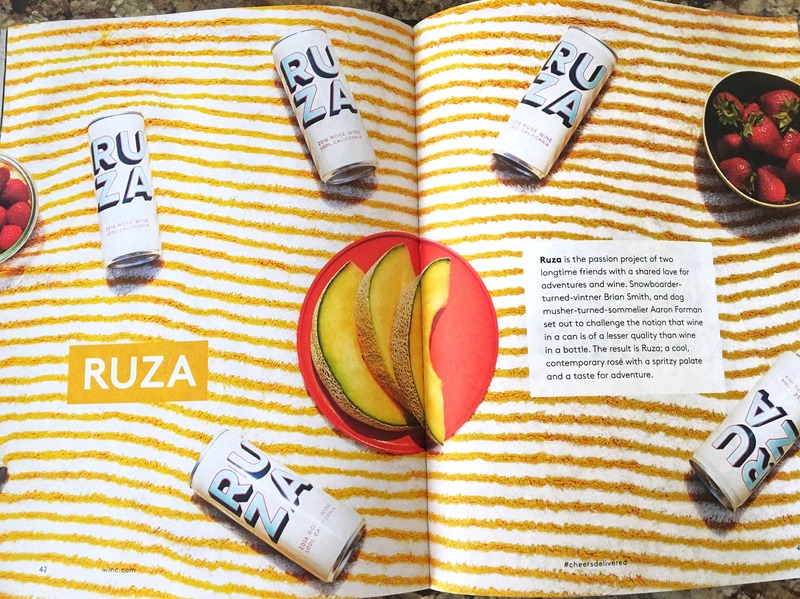 With continued random selections each month or picking and choosing ones that look the most intriguing such as an orange wine, refreshing Summer Water, or Ruza! There’s sure to be more than one option to peak your interest! Head over to Winc today and save $22 on your first box! With no commitments and only delicious and unique wine options to choose from- you’ll be glad you did!